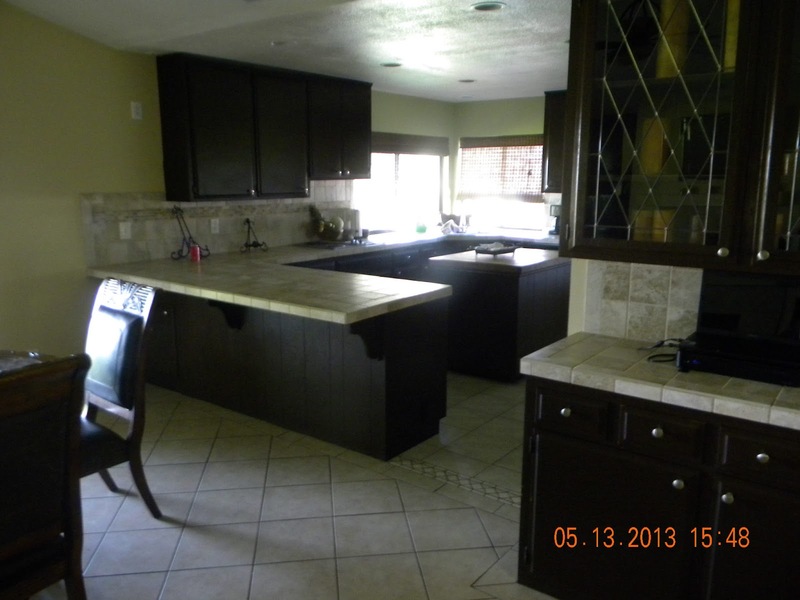 Stunning 5 bedroom 3 bathroom home in Canyon Lake. This manicured home backs up to the golf course with a beautiful view. Gorgeous modern kitchen, with island. Large family room with fire place, decent size bedrooms. Wonderful balcony attached to Master bedroom. This is a gorgeous must see home. We are already half way through the month of May which means summer is not far away. I am really looking forward to days spent at the beach and time to relax with my kids. 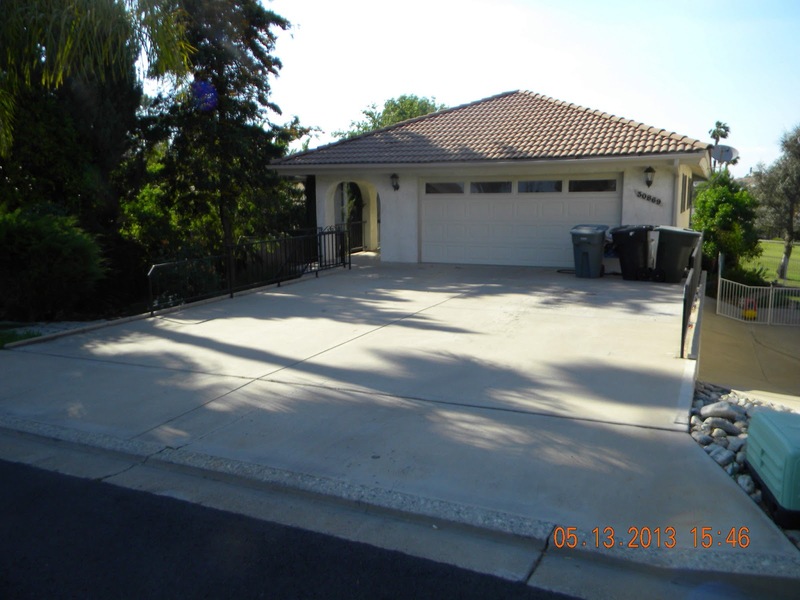 In my article for the month I will be looking at what the Menifee real estate market is up to. I am hopeful to see our numbers on the rise! As always my stats are based on single family, detached residences, with 3+ bedroom and 2+ bathrooms. 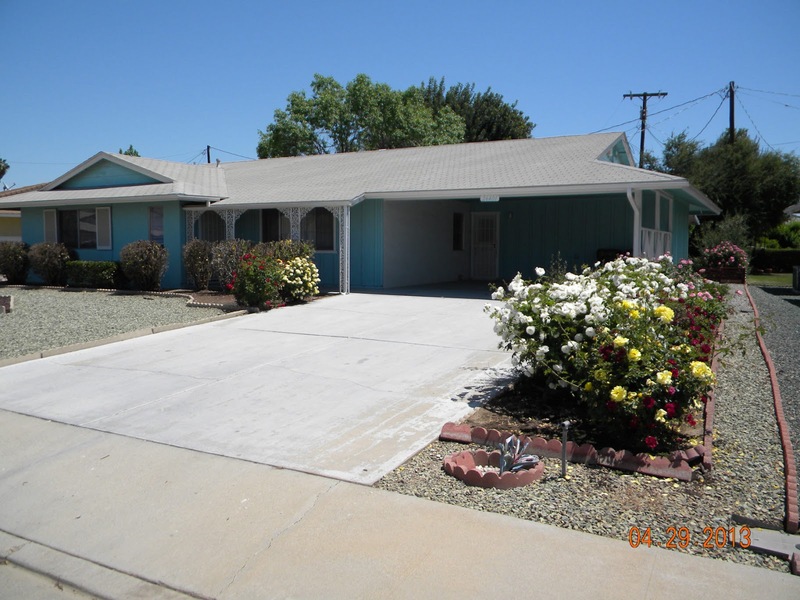 I can see right away that we have increased the number of listing in Menifee from 40 in April to 45 now in May. That’s not a huge increase by any means but it is an improvement from last month. The price in which they are selling at had improved slightly from $311,703 to $337,154 8%. With a little more supply this month it’s makes it easier to get buyers into homes. Now taking a look at our closes in Menifee, the number of closes has dropped from 82 in March to 67 now in April. These homes are selling for a little more than they were in March by about $12,000. We are also seeing that homes are remaining on the market a little longer than in previous months. If you or someone you know is looking to enter into the real estate market contact my office and I would be more than happy to help assist you. 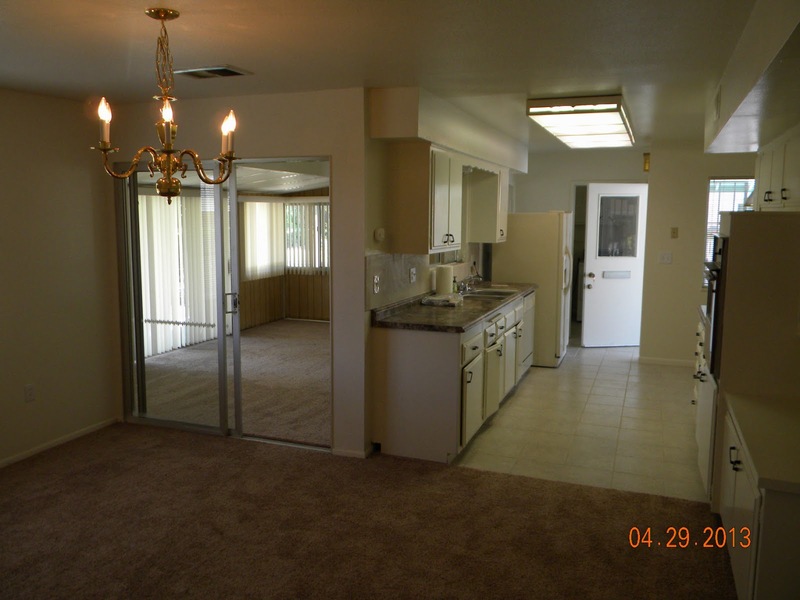 This cozy 2 bedroom 2 bathroom has been newly rehabbed. 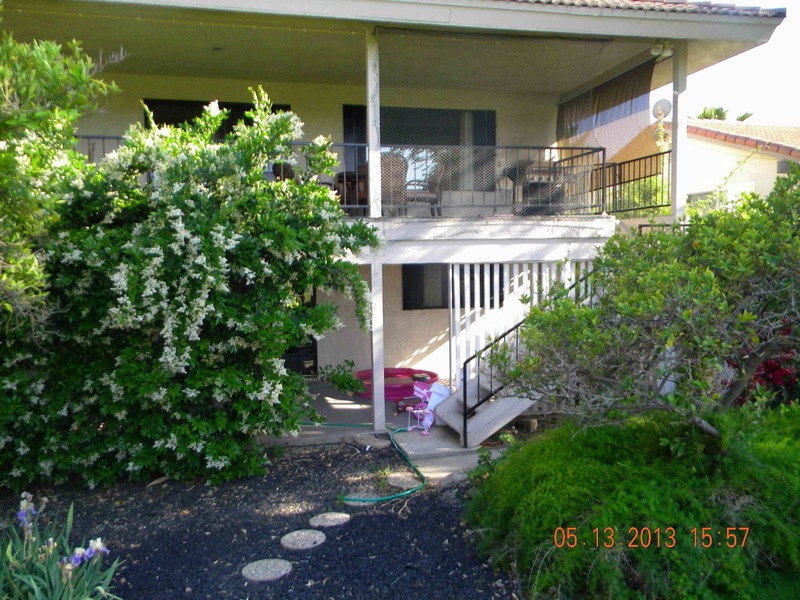 It resides on Cedar Crest in Menifee in the Senior Community. This gorgeous home has been freshly painted all around with new carpet throughout and has a lovely modern kitchen with 2 full bathrooms. 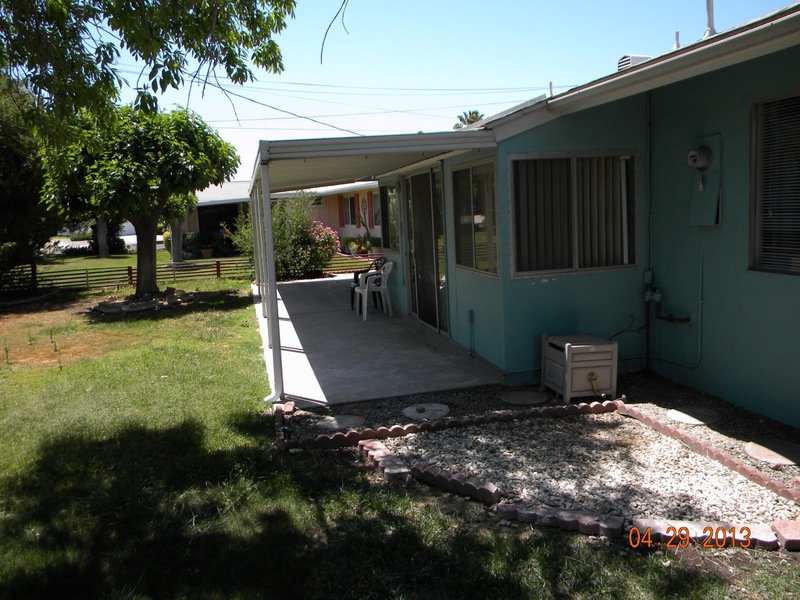 The property has a large back yard with a patio and cover; wonderful for entertaining or watching the birds. If you want to see more of this home please visit us at www.lclrealty.com or call (961) 260-0711. Housing construction passed the mark of one million in March coming in at 1.036 million homes, up 7 percent. The increase was due to a 31 percent increase in apartment construction to a level of 417,000 units, the highest since January 2006. Single-family construction fell 4.8 percent from February The first quarter single-family average was up 6 percent from the fourth quarter 2012. Housing permits were down 3.9 percent but from a high not seen since July 2008. The first quarter average was up 2.6 percent from the fourth quarter. Builders were stock piling permits in February and the inventory of unused permits decreased 9 percent in March. Single-family permits were unchanged so the change was due to a 10 percent drop in apartment permits is most likely because we are approaching the sustainable level of apartment construction.